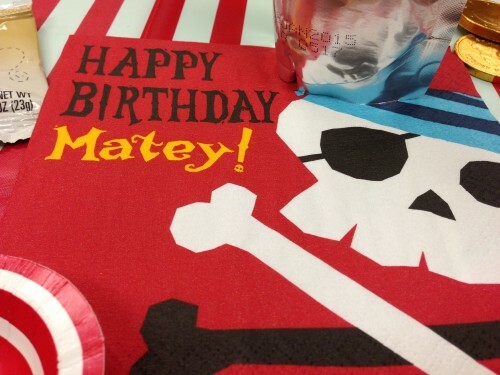 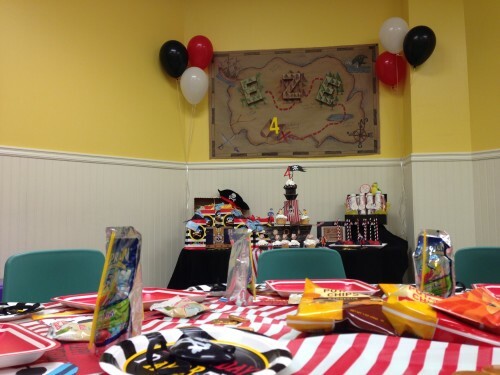 Pirate Birthday Party, Dreaming about being Jack Sparro or Captain Hook? 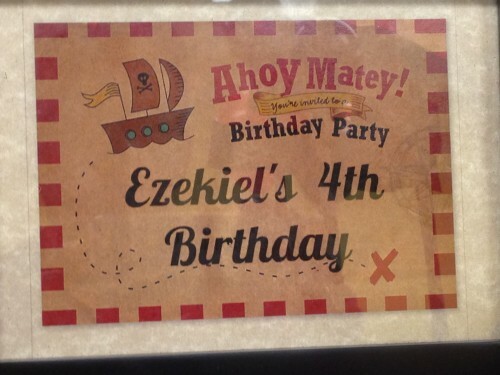 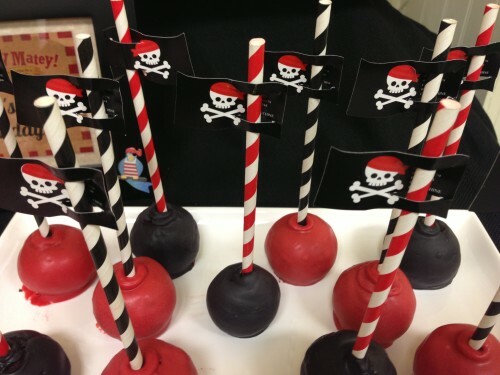 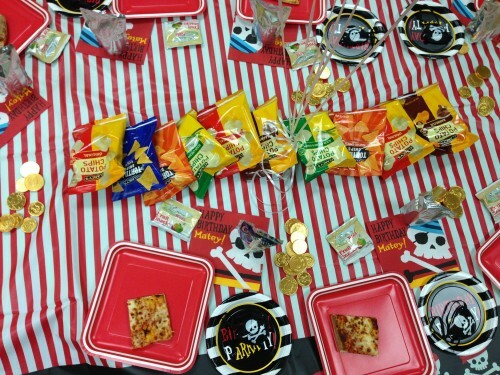 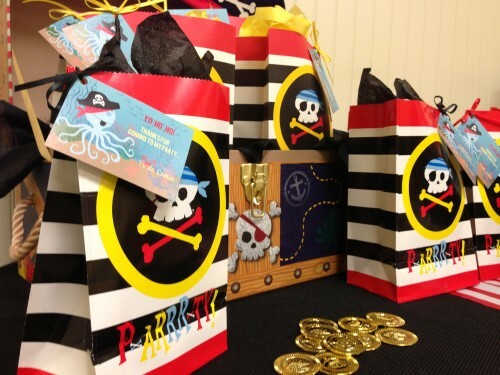 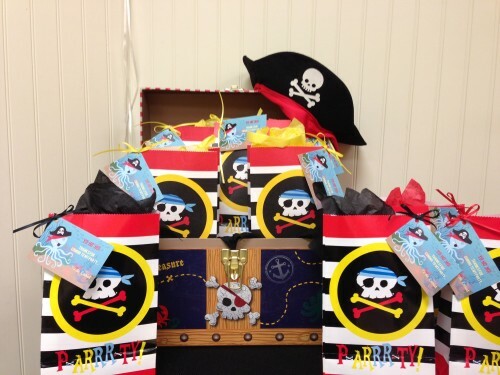 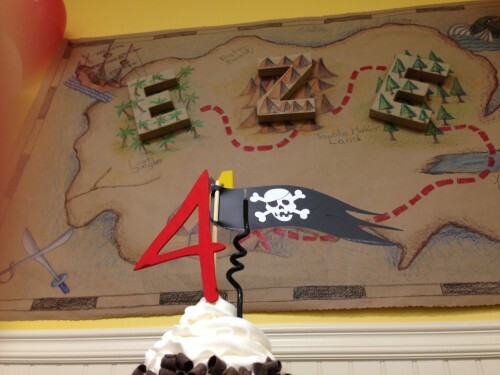 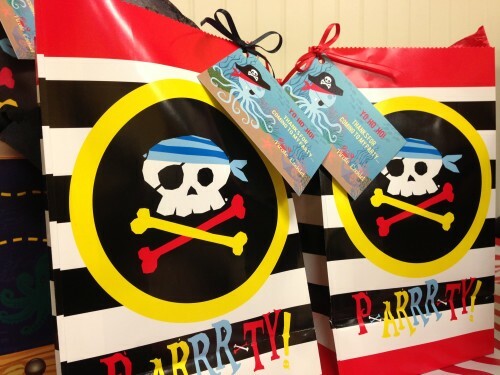 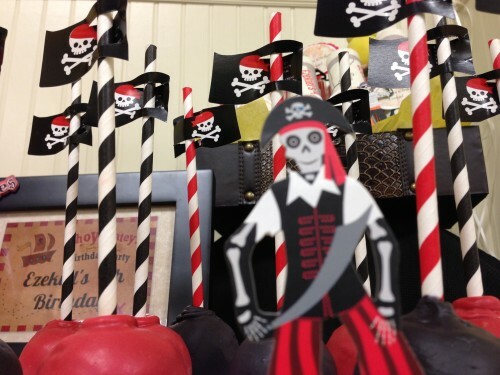 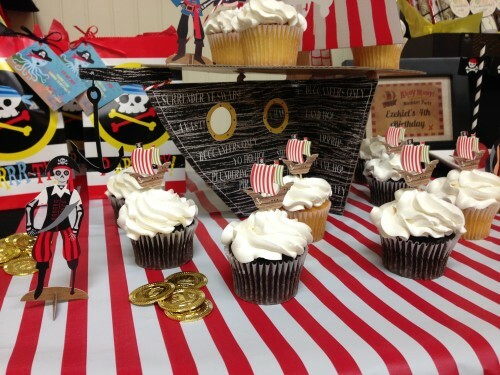 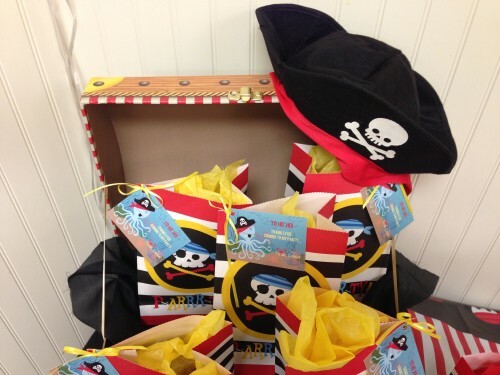 If you are going to throw a pirate party you need to have the right pirate decorations. 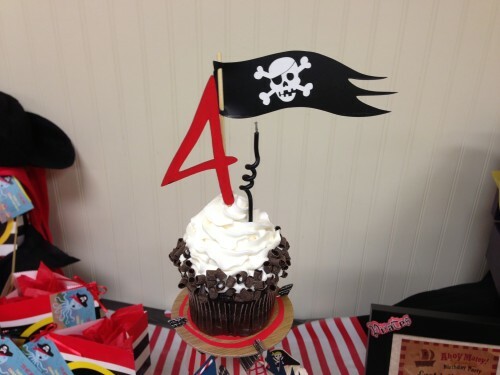 Dreaming about being Jack Sparro or Captain Hook? 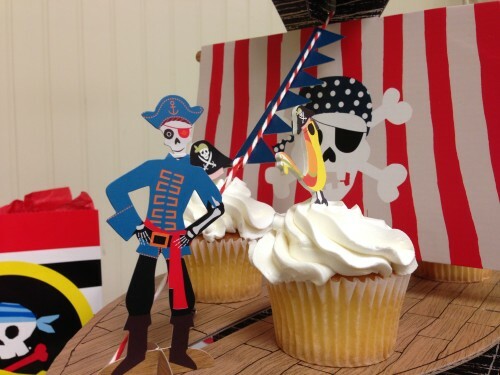 or Have a high seas adventure? 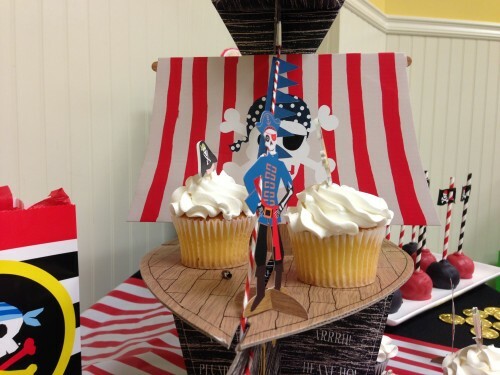 We can help you, take a look!